Samsung has unveiled its new flagship smartphone, the Samsung Note 8 at an event in New York City today. This is the company’s first Note handset in two years since the Samsung Galaxy Note 7. In terms of design, the Samsung Galaxy Note 8 looks like a stretched out Samsung Galaxy S8+. What many of you will be more interested in are the specs, so here is everything you need to know about the official Galaxy Note 8 specs. The Samsung Galaxy Note 8 has the same processor as the Samsung Galaxy S8 and S8+. Samsung has opted for the 2.3GHz Exynos 8895 / 2.15GHz Qualcomm Snapdragon 835 processor combination for different variants of the Samsung Galaxy Note 8. These are 10nm chips with Gigabit LTE Cat.16 support. The Samsung Galaxy Note 8 is beefed up in the RAM department. It’s the first flagship smartphone from Samsung to ship with 6GB of RAM globally. Samsung has previously limited 6GB RAM variants of its flagship handsets to select markets. The Samsung Galaxy Note 8 features an 8-megapixel front camera with f/1.9 aperture, autofocus and support for QHD video recording. We can expect it to be marginally better than the Samsung Galaxy S8’s front camera. This is where the Samsung Galaxy Note 8 truly differentiates itself from Samsung’s flagship lineup. It’s the company’s first smartphone with a dual camera system. The Samsung Galaxy Note 8 has a 12-megapixel primary f/1.7 aperture camera with wide-angle lens and a secondary 12 megapixel f/2.4 aperture camera with a telephoto lens. The handset has Dual Optical Image Stabilization and offers 10x digital zoom. The dual camera system enables users to add a bokeh effect to their photos that they can adjust when the picture is being taken and even after it has been taken. The Dual Capture Mode enables them to save one image in both the bokeh and wide angle formats. Customers get 64GB of internal storage and support for microSD cards of up to 256GB. The handset is powered by Android 7.1.1 Nougat and will be the first to receive an update to Android 8.0 Oreo. It comes with a new S Pen that’s can even be used when the screen is wet. It has a 3,300mAh battery with support for fast wired and wireless charging. Samsung Pay, fingerprint sensor, Bixby, heart rate sensor, iris scanner, USB Type-C port, and IP68 dust and water resistance. 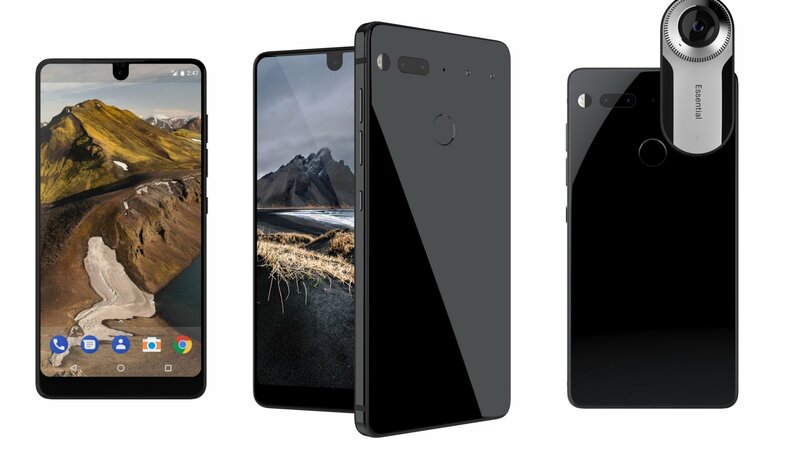 Andy Rubin’s startup, Essential is finally opening up orders for its first phone... the Essential Phone. The unlocked bezel less device is now available from Essential and multiple retailers for $699. In the United States you’ll have three primary options for picking up an Essential Phone. First, through Essential’s own online store. If you’re at all interested in checking out the company’s modular 360-degree camera, this is the portal to buy through since you’ll be able to get it for $50 on top of your order rather than paying the standard $199 price. You can also add a protection plan that lasts two years for an additional $99. In the United States, you’ll have four options for picking up an Essential Phone. First, through Essential’s own online store. If you’re interested in checking out the company’s modular 360 degree camera this is the portal to buy through since you’ll be able to get it for $50 in addition to your order rather than paying the standard $199 price. You can also add a protection plan that lasts two years for an additional $99. If you’d prefer to buy elsewhere Essential Phone is available through Sprint, Best Buy, or Amazon as well. Best Buy lists the phone as a Sprint model but the bands listed on the product page still support all major US carriers. Sprint is offering a deal that cuts the price of the phone in half for early buyers taking the monthly payment price to just $14.58 per month for 18 months. Essential is offering pre orders of the unlocked model through Amazon with a September 1st release date. The Essential Phone is available to Canadian buyers through TELUS. Essential also confirms a few more details about the phone, Essential says "Technology moves so quickly that companies rush to release a new phone each year, but most times even that isn’t fast enough. This deluge of devices isn’t good for your wallet or for the planet. Essential Phone will get guaranteed Android OS updates for 2 years and will get monthly security updates for 3 years, so your phone will always be secure and have the latest features." Google brought its assistant backed Allo messaging application to the web. Allo on the web requires Google's Chrome browser and can only interact with Allo on Android smartphones for now (iPhone support is coming later.) Google says Allo web access requires the latest version of the mobile Allo app on your handset in order to function. The setup process includes a scannable QR code to link the phone and web accounts. There are some limitations. Google says Allo for web only displays what's in the mobile app meaning if the phone runs out of battery or the user quits the app the web client will cease to work or show conversations. Meanwhile, a significant number of features are not available on the web such as adding/removing group members, notification/privacy settings, and select chat tools including taking photos, deleting conversations, and blocking contacts. The web version of Allo allows Android device owners to send messages to one another from their web browser. Allo is free to download by following the source links below. Samsung has already confirmed the name of the new wearable, now we can actually see images of it thanks to Venture Beat, who revealed some of its features as well. Similar to the Samsung Gear Fit, the Samsung Gear Fit 2 Pro sports a curved AMOLED display and is based on Tizen OS. The new Samsung Gear Fit 2 Pro comes with 5 ATM water resistance capable of withstanding water pressures equivalent to depths of 164 feet (50 meters). The Samsung Gear Fit 2 Pro features music playback, supports offline Spotify playback, and improved watch style wrist band. Reportedly, Samsung intends to announce the Samsung Gear Fit 2 Pro on August 23rd alongside the Samsung Galaxy Note 8 smartphone and new Samsung Gear VR headset. There's no word when the Samsung Gear Fit 2 Pro will be released or how much Samsung plans to sell the Samsung Gear Fit 2 Pro for. It's safe to say the new Samsung fitness band won't cost more than the Samsung Gear Fit 2. 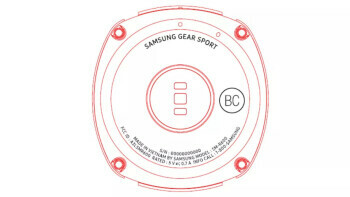 An FCC filing from Samsung shows a new device called the Samsung Gear Sport. Unlike Samsung's Fit devices this is a round device more like the Gear watches. Hopefully with the Sport moniker this will be a device with fitness in mind. The device has recently made it's way by the FCC (Federal Communications Commission). Other then the fact the Samsung Gear Sport has Bluetooth and Wi-Fi support, other details are still unknown. 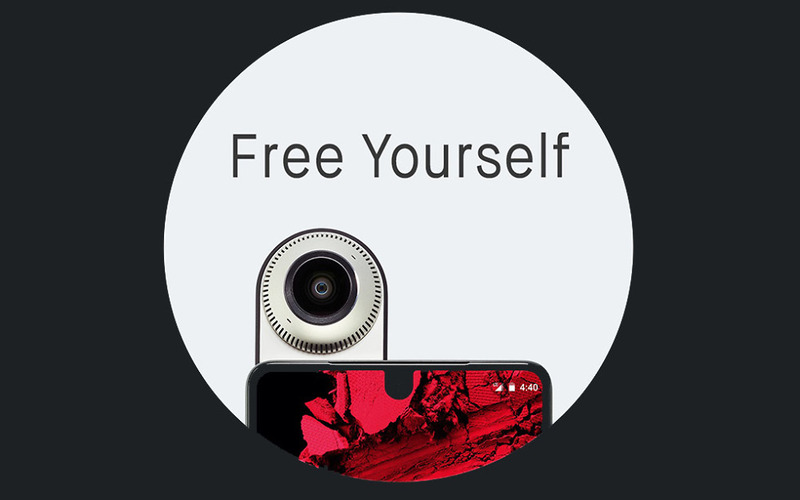 Andy Rubin's Essential started inviting people to see the Essential PH-1 phone and 360 camera on August 25th at 6PM. 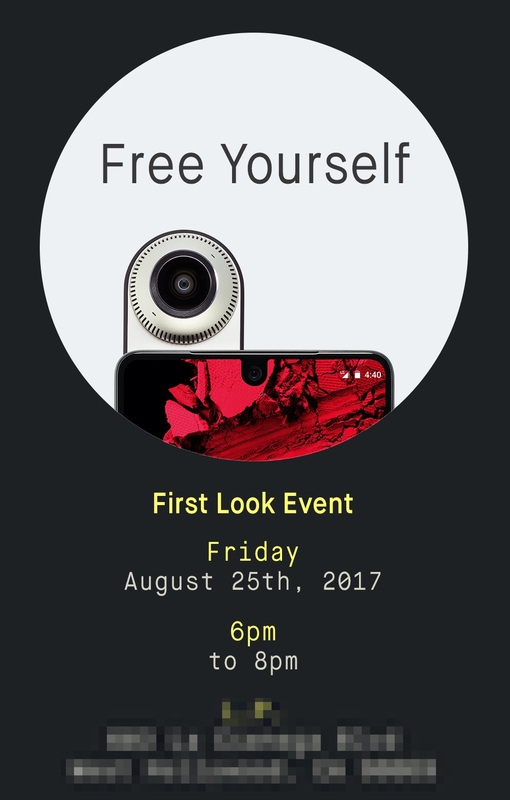 According to an invite sent, Essential and Andy Rubin are hosting a “First Look Event” in West Hollywood. The invite says “Join us for a First Look at the Essential Phone and 360 Camera,” and arrived through a special Essential “events” address. Essential, Android creator Andy Rubin's smartphone startup announced its phone earlier this year but has yet to say when it will actually become available. In the time since, the company has announced retail partners and exclusive carriers for each region including Sprint in the U.S. and TELUS in Canada. Now the company announced it secured investment funding from a few investment giants including Amazon and Tencent Holdings. The $300 million infusion was confirmed by Essential to the Wall Street Journal. Essential also announced that Amazon and Best Buy will be launch partners in addition to Sprint being the exclusive carrier for the Essential Phone in the US, though all versions will be unlocked and usable on all U.S. networks.